Amidst the credit crunch and falling house prices it may seem difficult for property owners to inject value into their homes by undertaking home improvements. However, the latest research from the annual Halifax Home Improvement Survey reveals that Britons continue to look at home improvements in order to add value to their homes. he data shows that the most popular home improvements are redecorating, garden improvements, new furnishings, new carpets, laminate/wood flooring, and new bathrooms, all of which are great news for the DIY industry. The kitchen was cited as the room most people would like to change, however Halifax believes that restrictions such as finances or limited ability mean that it rarely appears in the top three commonly conducted improvements. 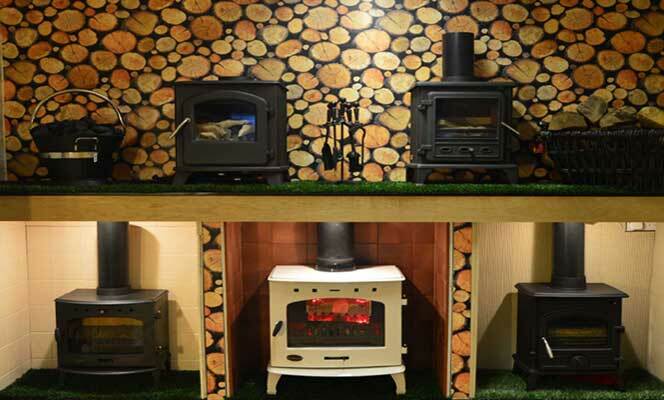 Fireplace Interior Studio, Liverpool, UK, are a specialist fireplace and stove showroom selling gas fires, electric fires, stoves and mantlepieces and fireplace interiors. Our fires and fireplace interior showroom is Open 7 days a week. 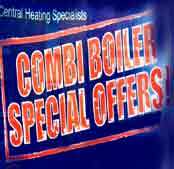 Largest showroom in North Liverpool. . . Click images or links on left to navigate . .
10 mins from Crosby by Yell.